This year, I decided to do NaNoWriMo in order to finish Hot Night. I’m having the time of my life connecting with other local writers, going to Write-Ins at the library, coffee shops, etc. and probably writing a lot faster than I would be if I didn’t have the camaraderie and encouragement of NaNoWriMo. 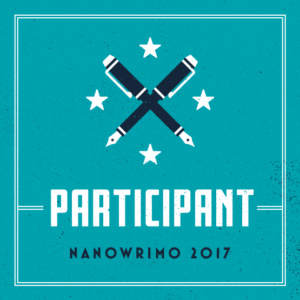 My local library has already agreed to allow me to host once-a-week Write-Ins there after NaNoWriMo is over, to help myself and other local writers keep up that momentum and sense of connection. Another reason I’m doing NaNoWriMo (and probably why I’m enjoying the community aspect of it so much) is that I realized I was missing my peeps. Over the past years, my agoraphobia, social phobia and online-a-phobia (wonder what the real name for that is) had isolated me from my friends and my colleagues. I’m working on reconnecting and so far, my author friends have been very understanding and welcoming to my overtures. My Harlequin Presents (Mills&Boon) editor is a joy to work with and she’s happy to chat story ideas, schedules and just life with me. My agent has been incredibly supportive. I feel very blessed by how kind people have been and are. And still, I need face-to-face interaction. 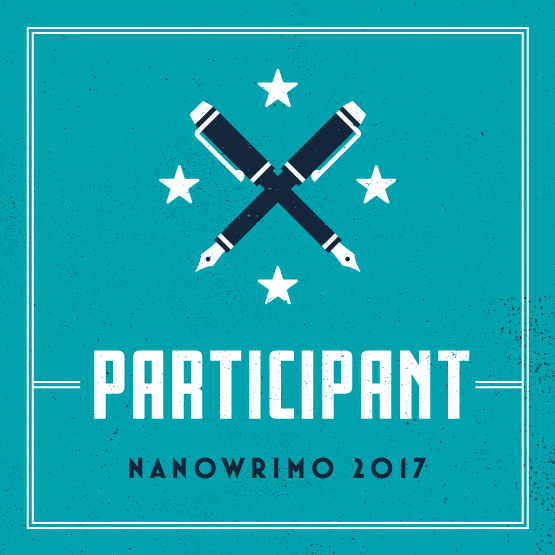 I need in person connections and NaNoWriMo has made that possible. I’ve made new friends, connected with old ones and been reminded just how important it is to maintain community. Let’s all make a pact to keep up friendships and other important relationships, to make sure we are connecting with people in person as well as online.